Customer service is our top priority. From pickup and delivery to our shuttle service, we work to make the repair process as easy as possible for you. Hall's Auto Body is proud to be part of the heritage and tradition that makes the Charlottesville community the #1 place to live. We are a Direct Repair Shop for many major insurance companies and are accepted by all companies. All repairs use the latest equipment, training, materials, and techniques to repair your vehicle to its previous condition. Ask about our special services for students, staff, and faculty of UVA. We offer pickup & delivery, free rides, and more. Go Hoos! Ask about our Express Repair option for qualifying vehicles to get you back on the road in hours not days. We have Enterprise rental cars for easy pickup and drop off at our body shop. Ask about having your rental brought to you. 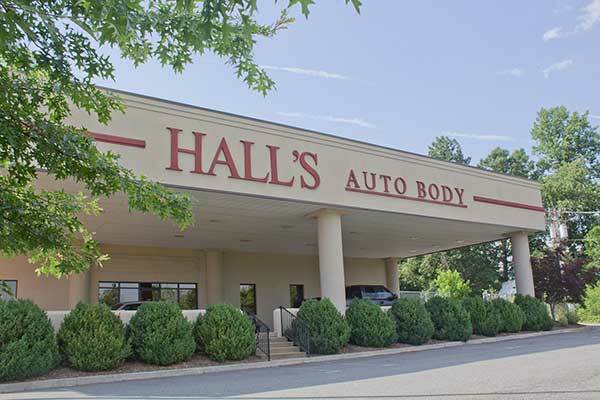 Hall's Auto Body is a full service auto body shop that's been family owned and operated in Charlottesville, VA since 1976. Our body shop is committed to providing the highest level of customer service and care to all of our customers. The shop is located conveniently next to Charlottesville-Albemarle Airport. 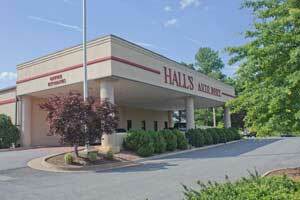 We also offer rides, shuttles, and pickup and delivery to the greater Charlottesville area. Our number one goal is to make the collision repair process as easy as possible for our customers. Hall's Auto Body is a full service body shop, meaning we do everything related to the repair of your vehicle here at our shop. This includes all aspects of body repair, car painting, fame repair, suspension repair, and more. Our body shop also has full Paintless Dent Repair, or PDR, services. Along with the repair services, our shop includes full insurance claims handling and free estimates. Everything we do is aimed to make the process of collision repair and dealing with an auto body shop easier for you. We have kids, families, and activities that help us understand your time constraints. We offer free estimates and a wide array of complimentary services to make the process easier for you. 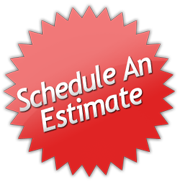 Call today to ask about what we can do for you or use the link below to schedule your free estimate.